Fridays were made for fun, so I always like to do something a little special, whether it's going out to dinner, having movie night at home, or spending the afternoon in the bookstore and getting frozen yogurt afterwards. Since the weather has gotten pretty unbearably hot, I'm thinking an indoor picnic is in order today. What do you do to celebrate the weekend? I hope you have a good one. God bless! 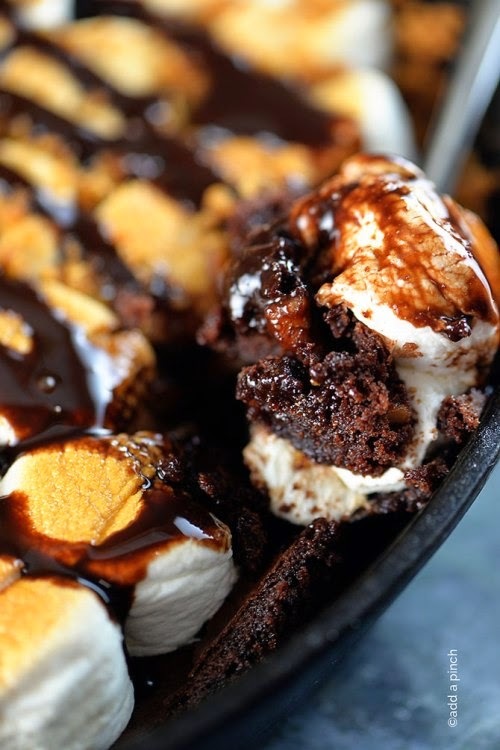 Skillet Brownie S'mores--a marriage of my two favorite desserts. 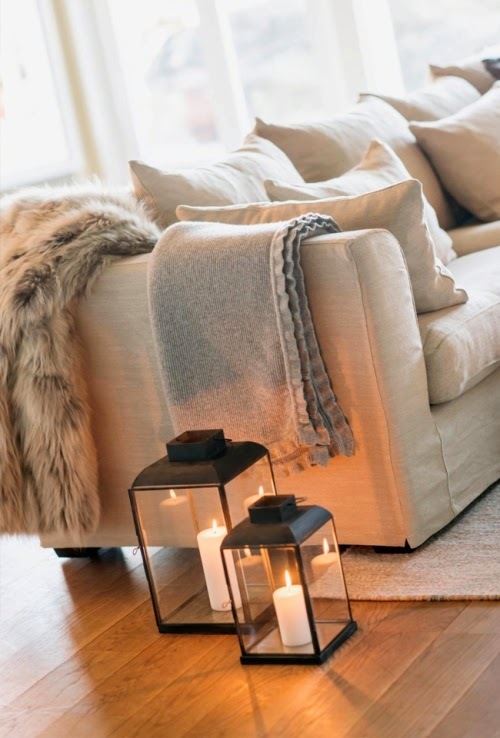 A cozy space that looks perfect for an afternoon nap. 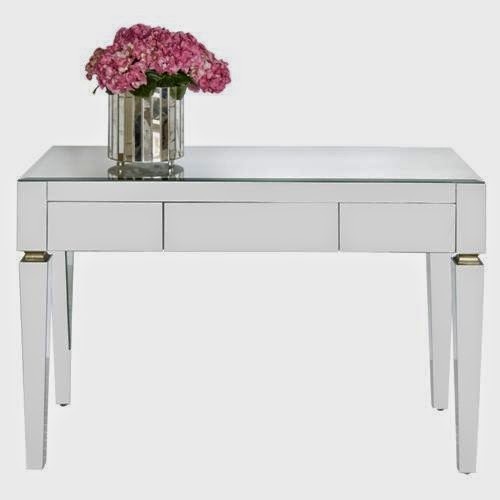 The most gorgeous desk ever. 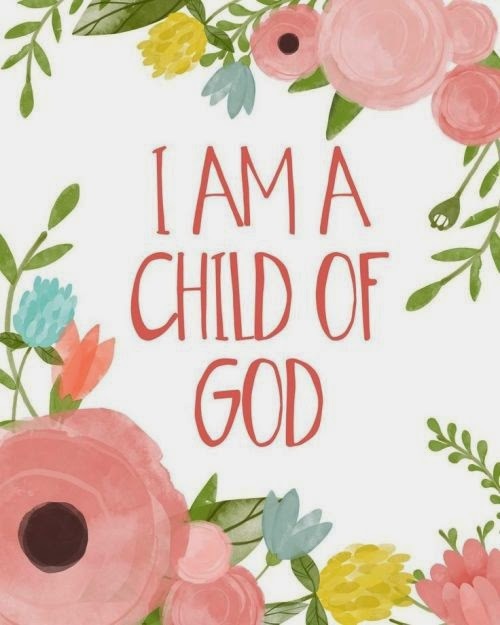 A sweet print I'd love for my baby girls (and proceeds benefit a family whose little girl has two kinds of cancer).